While we offer a range of Blackberry Q10 repairs; screen replacements seem to make up a large percentage of our repair work. We use high quality parts which is one of the main differences between us and our competitors. However whatever problem you have with your Blackberry Q10 at Phone Ninja we have your solution. We are so confident of our professional service that we offer full warranties on both parts & all worked performed by our technicians. Copyright 2016 Phone Ninja, All rights reserved. All other trademarks & copyrights are owned by their respective owners. We are an independent phone repairer and not affiliated with Blackberry in anyway. All our Blackberry repairs use compatible or refurbished parts only. 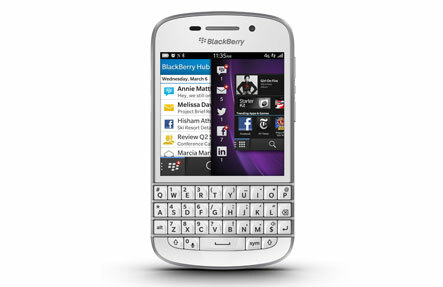 None of our repairs, products, or parts are official nor endorsed, authorized or refurbished by Blackberry.